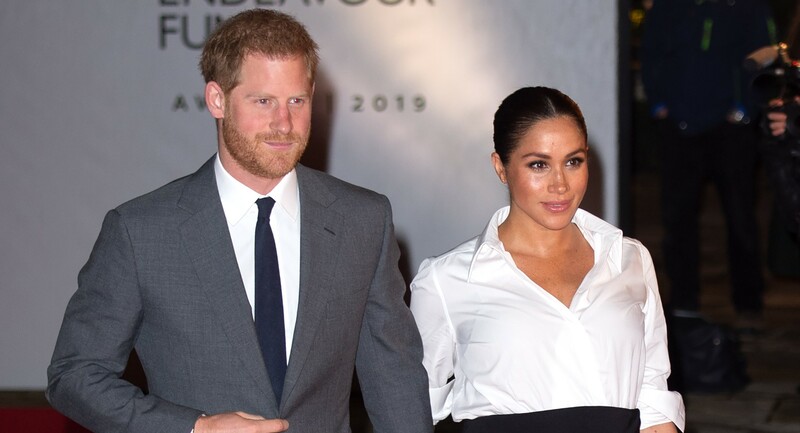 Meghan Markle married into the Royal Family when she wed Prince Harry in May 2018. 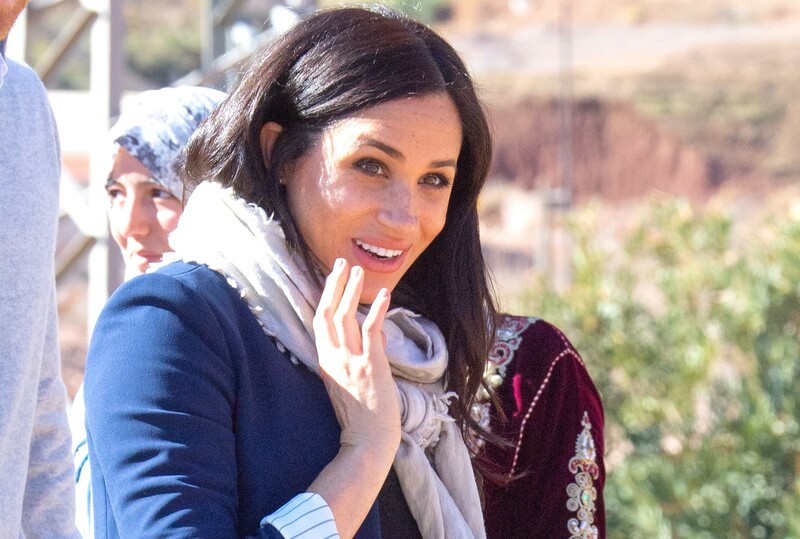 The former actress now enjoys the title of Duchess of Sussex. 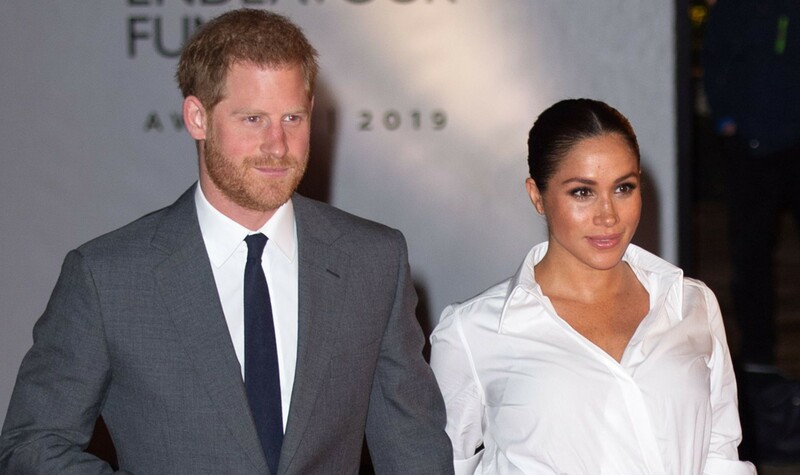 However, prior to her wedding to Harry, Meghan had no royal ties whatsoever. 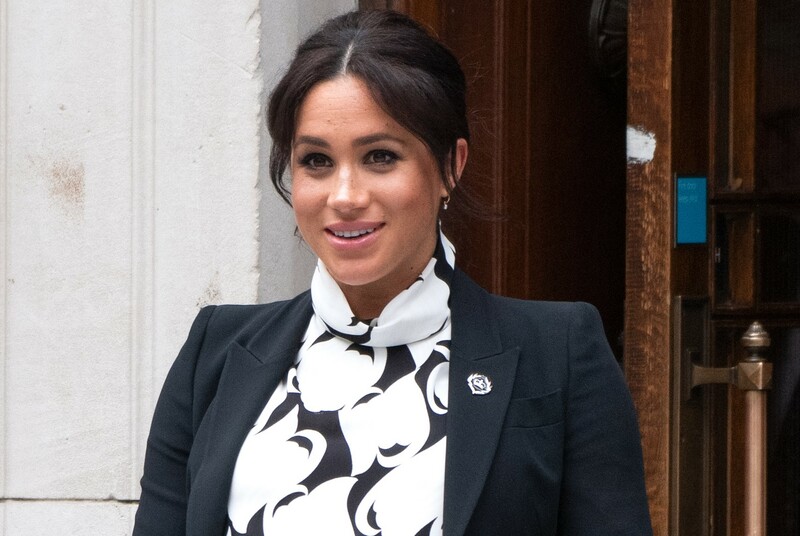 Born and raised in Los Angeles, California, Meghan has mixed race heritage. Her parents divorced when she was six. 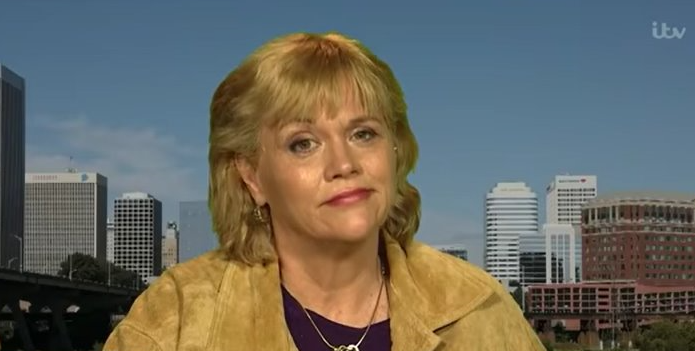 The US star started her acting career with a small role as a nurse in soap General Hospital. She also took on several acting and modelling jobs and was even a 'briefcase girl' on the US version of Deal or No Deal. 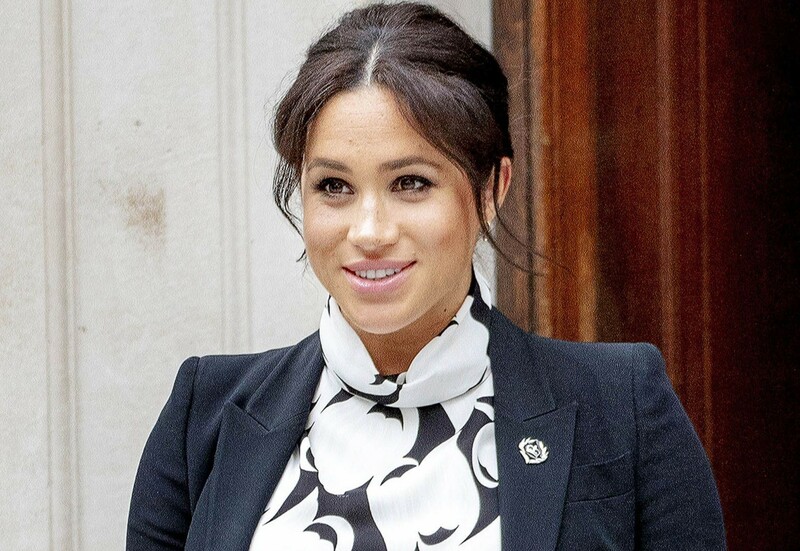 But she was perhaps best known for her role as Rachel Zane in drama series Suits between 2011 and late 2017. 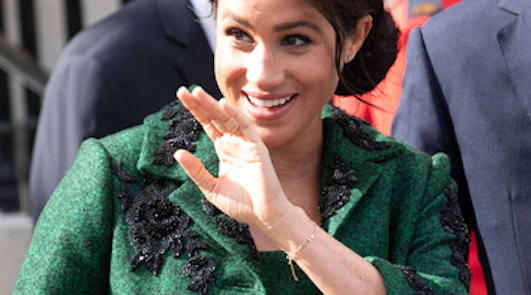 After it was announced she and Harry were engaged in November 2017, Meghan deleted her social media accounts, her blog called The Tig and left her acting career behind. 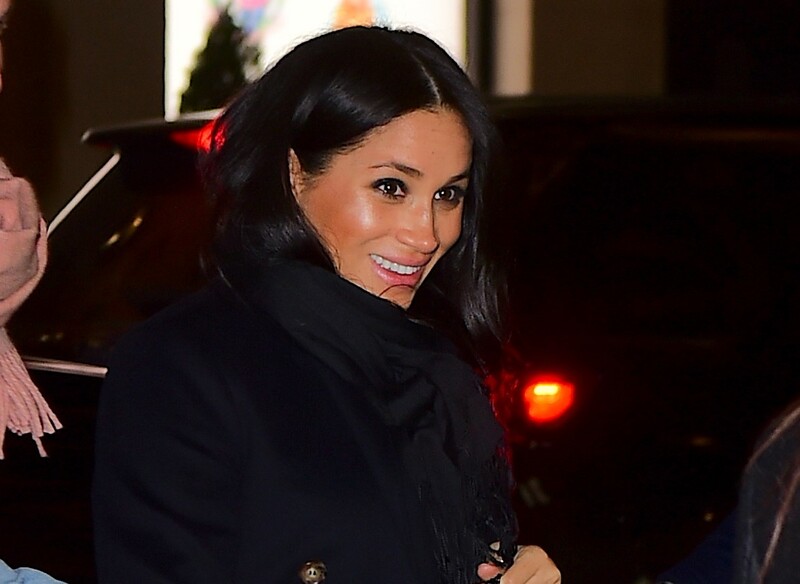 Meghan was also previously married to Hollywood film producer Trevor Engelson. She and Trevor reportedly met in 2004 and began dating shortly afterwards before they got engaged in 2010. They tied the knot on September 10 2011 in Jamaica but, after just two years of marriage, got divorced in 2013. The couple cited “irreconcilable differences” as the reason for their separation. 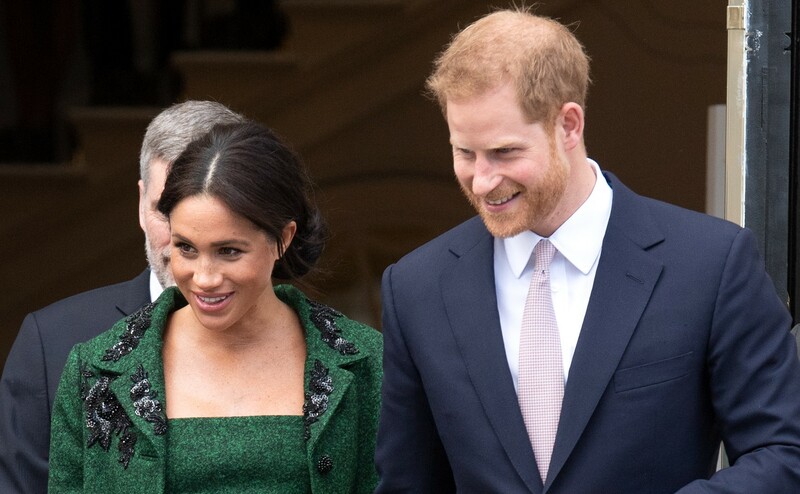 According to Andrew Morton's biography Meghan: A Hollywood Princess, a friend claimed Meghan's decision to end the marriage came "totally out of the blue". 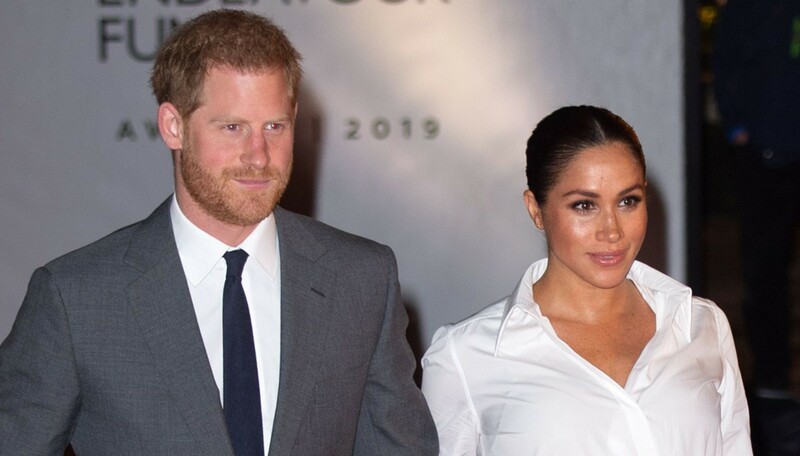 Meghan Markle began dating Prince Harry three years later after the couple were introduced by a mutual friend. 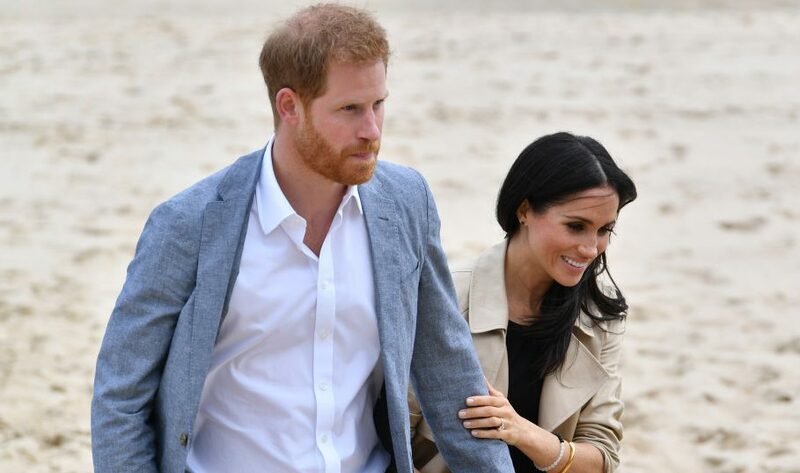 The lovebirds announced their engagement in November 2017 and tied the knot just six months later. 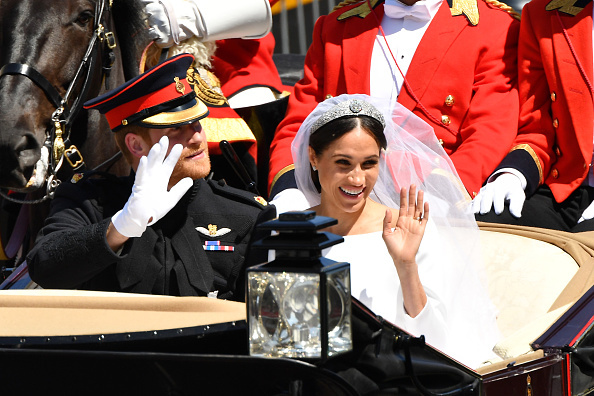 The couple tied the knot at St George's Chapel at Windsor Castle in front of 600 guests. 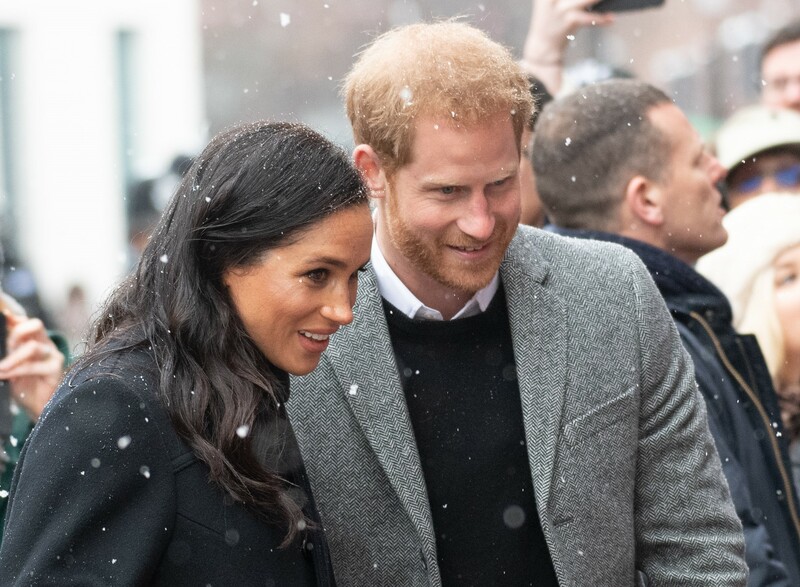 They are now living together at Nottingham Cottage in the grounds of Kensington Palace. 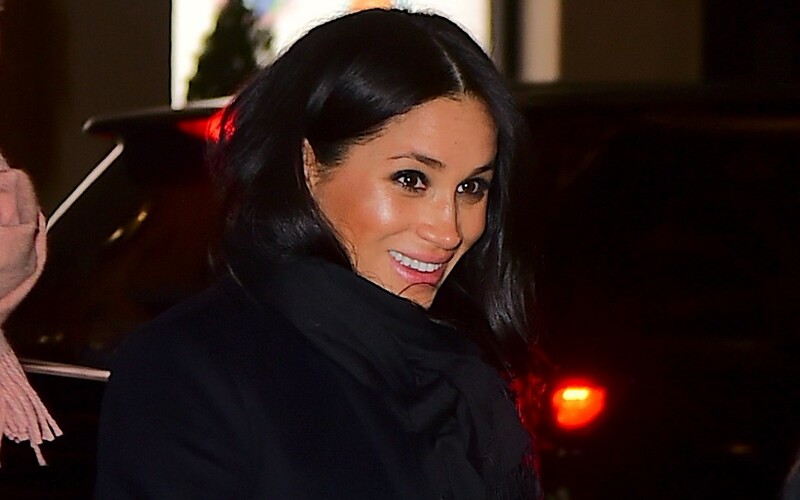 Inside Meghan Markle's New York baby shower – guests, gifts and gossip!